Wellow is a lovely village situated a couple of miles from Yarmouth in the west of The Isle of Wight. On a major cycle route, and surrounded by public footpaths, Wellow is a great place to stay if you are visiting the Isle of Wight on holiday. The village has a very good community; lots of events take place at the Literary Institute and at The Millennium Green. 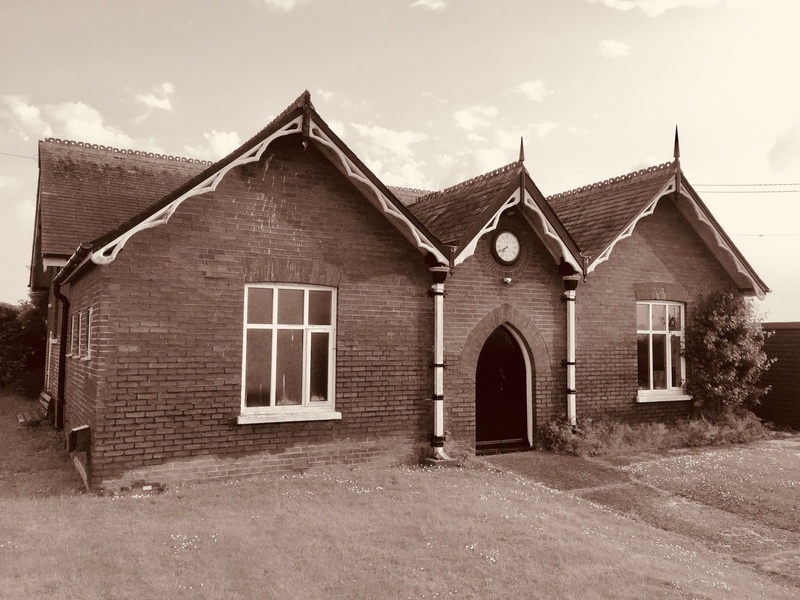 Established in 1893, the Wellow Literary Institute was created for the "literary and intellectual advancement of the people of Wellow and area." Today it provides many social events throughout the year, all our welcome to attend - please see details of Membership Benefits Find out more about the History of the Institute, and how residents in the 1980's saved it from demolition. The Millennium Green is sited in the centre of the village, and is a great space to quietly sit and enjoy nature at it's best. In addition to sporting facilities, there are play and seating areas, so a place to enjoy a family picnic, or have a chat with the neighbours. Managed by volunteer trustees and helpers, the Millennium Green continues to improve with the planting of a commemorative orchard to celebrate the first World War armistice. Shalfleet Parish Council supports the Green by paying for the regular grass cutting and hedge trimming. If you have any suggestions for content, we would love to hear from you. We need photos of Wellow, and historical information you can contribute. If you wish to advertise your local business on the site, or would like a similar website for your community or business, please contact the The Editor for details. If you have a nice photo of Wellow or surrounding area you are willing to submit for use on the site, please email as an attachment to The Editor Please mention your name and caption if you would like to.